Not too many of us get up first thing in the morning wondering what the latest book reviews have to say, but now that Jagged Edge of the Sky got such vaguely lovely notice in Kirkus Reviews, I find myself navigating to book reviews as part of my sometimes-tea/sometimes-coffee morning routine. Now I can envision those other authors at their breakfast tables, too, poring over and over the words written about their books, repeatedly and for days on end, quarreling with themselves over the reviewer’s diction (Lothario? What’s a lothario? Engrossing? Engrossing’s a good word. Definitely engrossing is a good word. A score card? A score card! Why the hell would anybody need a score card? It’s only sixteen characters! ), over hidden meanings, over even the IQ, education, and personal habits of the reviewer (Well, obviously he/she has never read Faulkner. He/she probably doesn’t iron his/her shirts or polish his/her shoes, either. He/she probably eats leftover cold macaroni for breakfast. Probably never heard of juicing. Probably doesn’t recycle. Probably doesn’t give a rat’s pajamas about homeless people). Somewhere between the fortieth and fiftieth reading of the review, those authors likely will begin to see the criticism in another light (Hey, wait a minute! Satisfying and vivid and lusty and intriguing and complicated. Those are great words! Maybe I misread this the first forty-three times! Maybe this isn’t a negative review after all!) and their opinions of self-worth and deserved-ness of existence will be re-established. At least I hope so. The great thing about decent book reviews in highly visible places is that they open up all kinds of worlds for a book, which means they are scary as hell. After all—what if the reviewer positions the thing favorably but readers throw it against the wall? And then—horrors!—write about it on Amazon and Facebook? This thing you spent five years researching and five years writing and five more years trying to get a publisher behind? What does that say about the way your mother’s child chose to live her life? What if, as happened with one holy of holies of review publications, they simply send the books back—unopened? 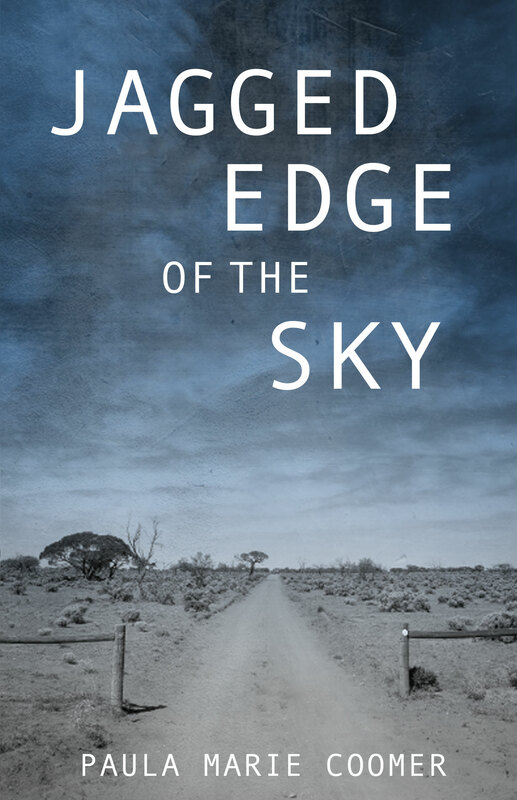 Read the full text of Jagged Edge of the Sky's Kirkus review here.